We're starting to reach that time of year when every day is unavoidably HOT. 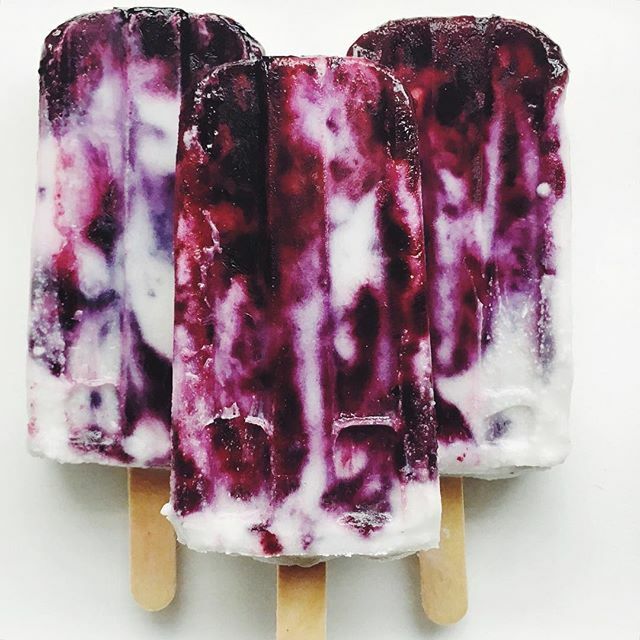 Our favorite way to cool down? 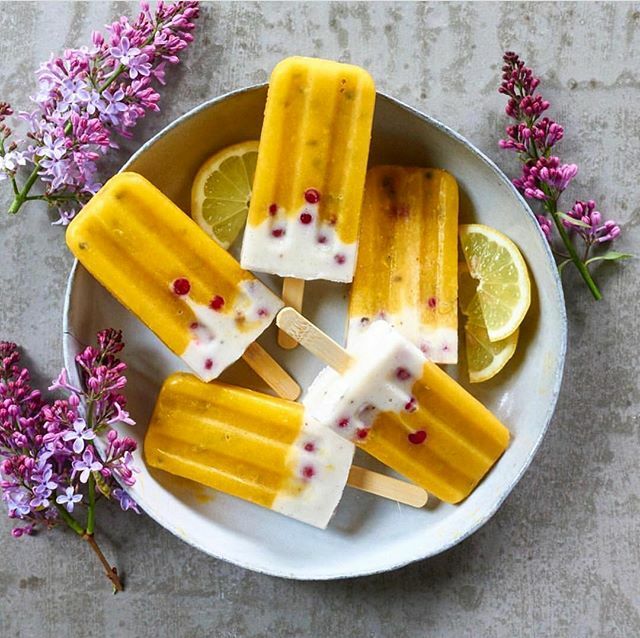 Ice pops! 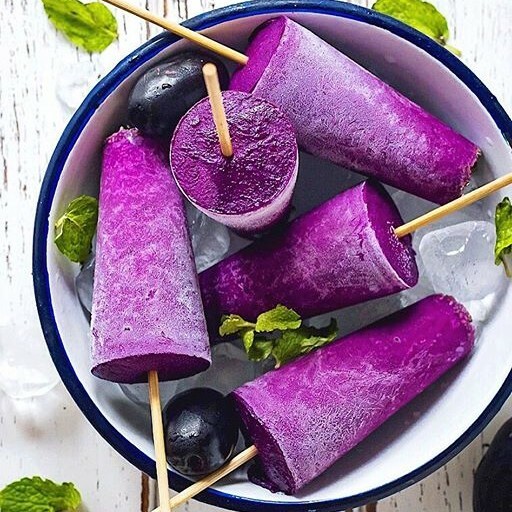 These picture-perfect treats find the perfect balance between rich coconut cream and a fruity summer jam. 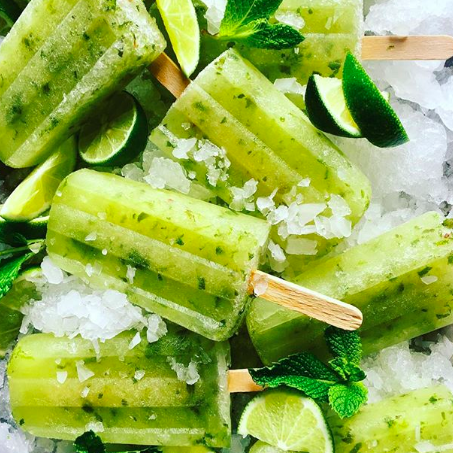 Go ahead and freeze a double batch, because you're definitely going to need 'em. 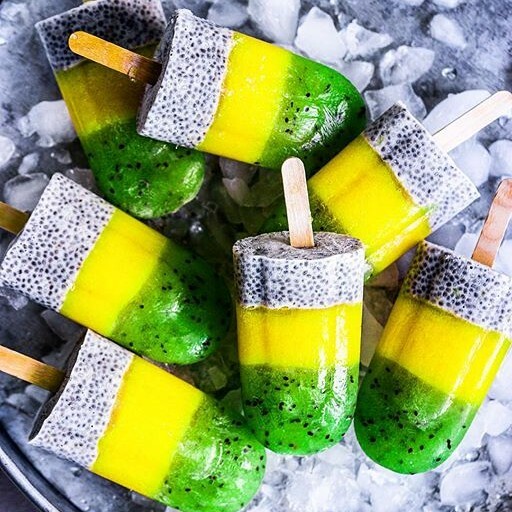 Looking for more delicious ice pop recipes? Check out a few of our favorites here! 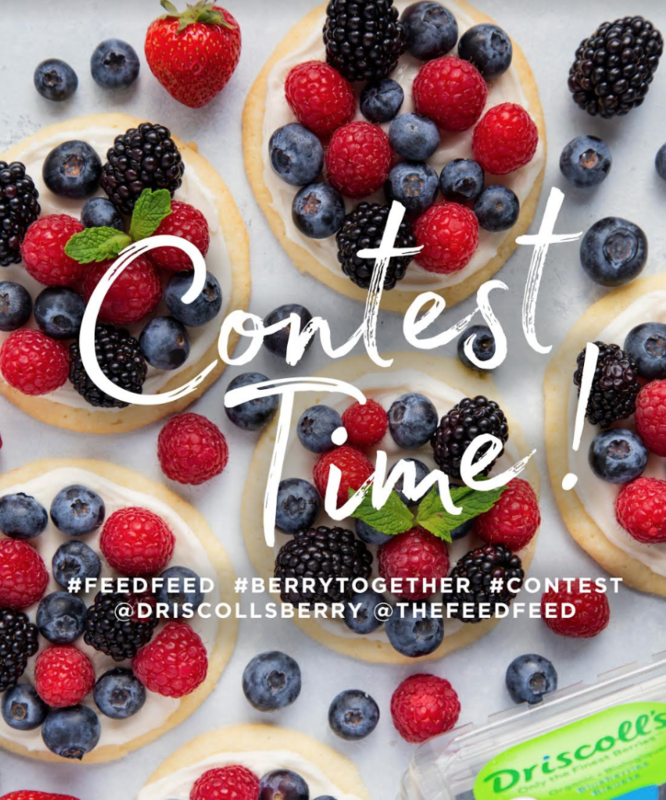 Now that you have some berry inspiration, enter our Driscoll's Berry 2018 Summer Contest! We have a ton of great prizes available for 3 winners! Check out the full details by clicking the photo below.